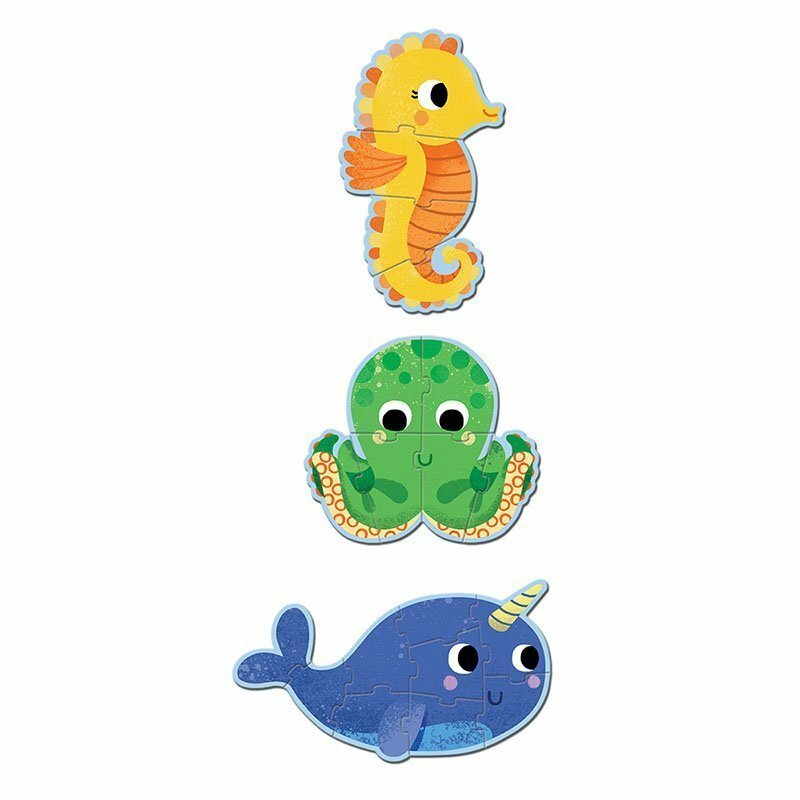 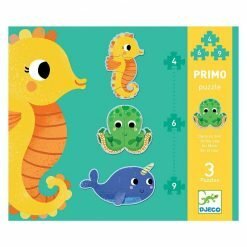 Meet 3 new little sea friends with this adorable sea animals puzzle set. 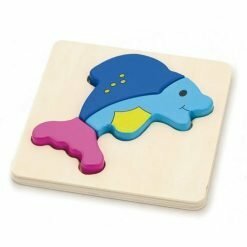 Sea horse is a 4 piece puzzle, octopus is a 6 piece puzzle and narwhal is a 9 piece puzzle. 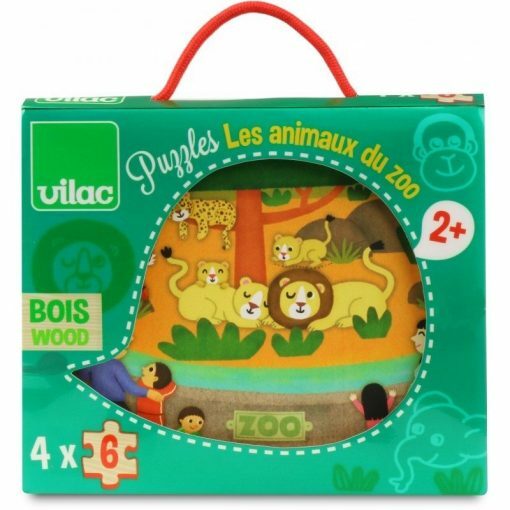 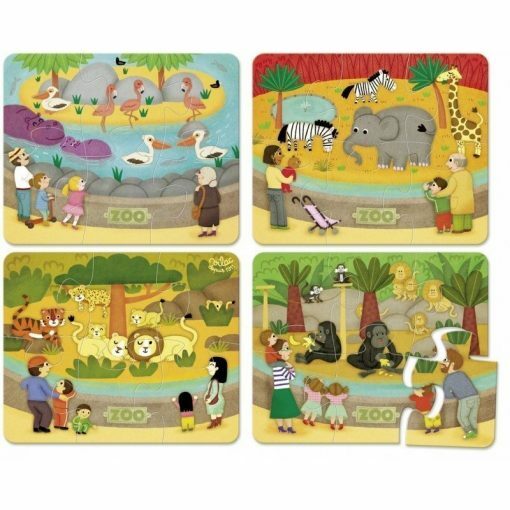 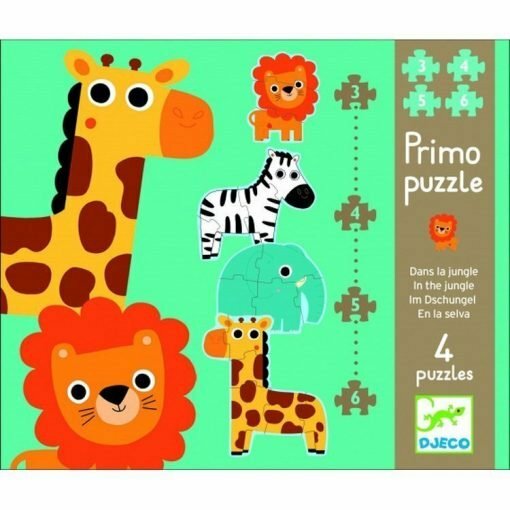 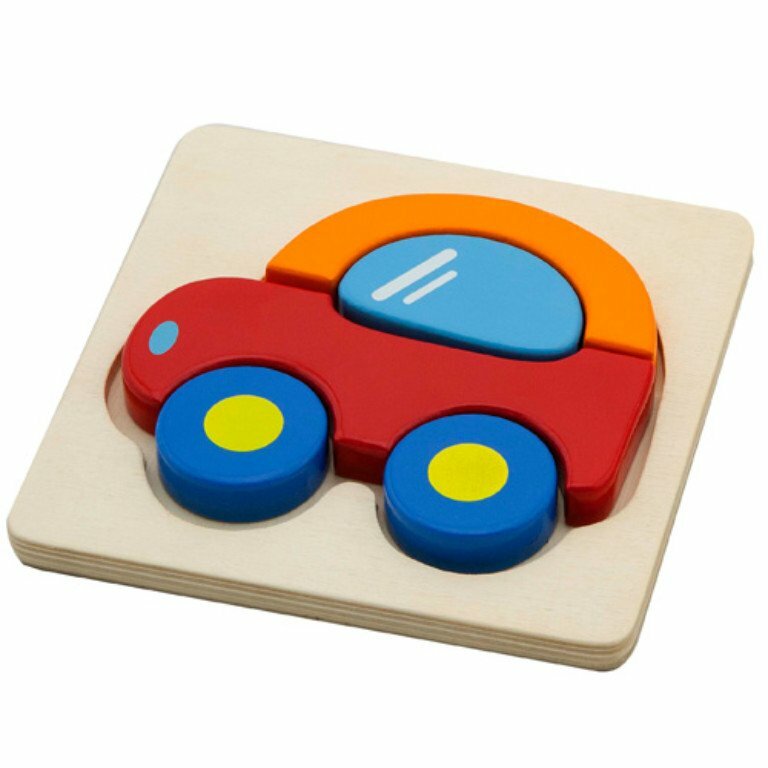 Progressive puzzles have puzzles that increase in difficulty to challenge young one’s minds.